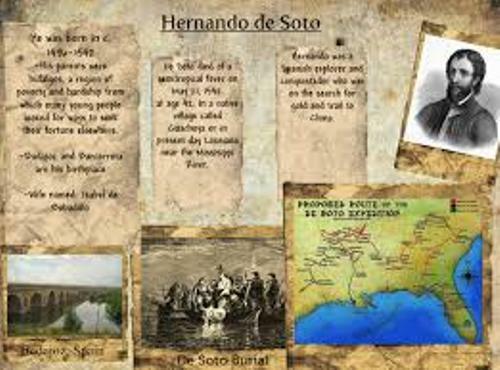 Hernando De Soto facts give you another idea about the famous explorer. This man was the leader of the discovery of Mississippi. His exploration to United States of America occurred from Tampa Bay to South Caroline. 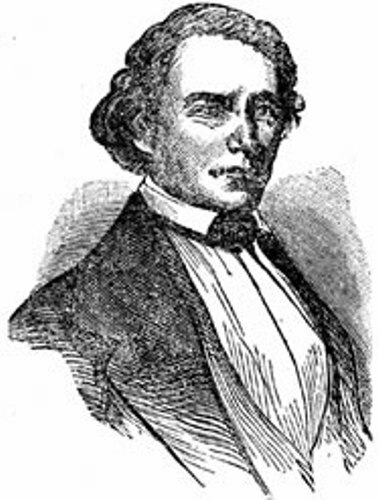 He was famous as the first man to explore the Mississippi river. Let me show you more facts about him below. 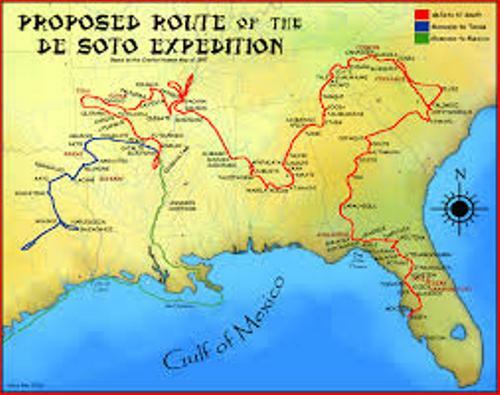 Even though De Soto was very famous with his exploration to Mississippi river and some parts of United States, he also explored other parts of the world like Peru. It was the land of the Incas. 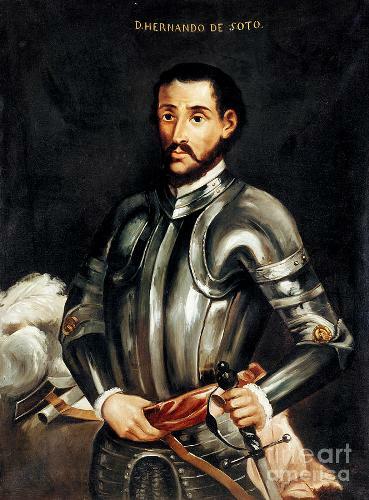 Hernando De Soto was born circa 1500 at Villanueva de la Serena, Badajoz, Spain. He was not a rich boy for his family only had a middle class life style. In 1514, he decided to leave the house since he wanted to join a voyage to the Indies. At that time he was only 14 years old. It seems that De Soto loved to have his life exploring new places in the world. 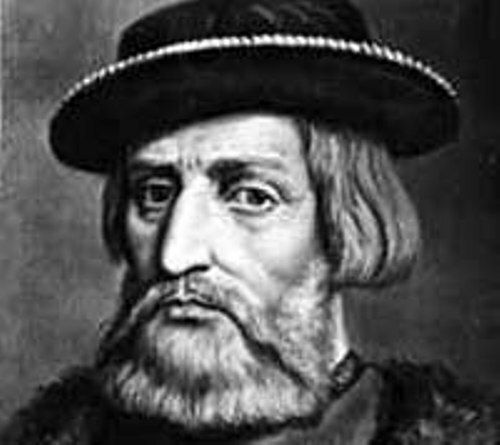 He decided to include in an expedition to explore the new world and Panama in South America in 1519. His next expedition was with Francisco de Cordoba. It took place in 1524 where both men headed to Nicaragua. They also shared a profit in the slave trade there. De Soto was also involved in an expedition to Peru. The leader of this voyage was Francisco Pizarro. There were 200 men involved in this expedition with three ships in January 1531. During the expedition to Peru, the leader of the expedition, Pizarro captured the emperor of Inca named Atahuallpa when they reached to Cajamarca on 15th November 1532. At that time, they stole the treasure of Incas and killed thousand Incas. As I have stated before, De Soto was from a middle class family. However, the expedition to Inca made him rich. He took half of the Incas treasure and came back to Spain in 1536. He decided to settle his life in Seville. Ines de Bobadilla as De Soto’s wife. When he decided to settle, he married Ines de Bobadilla in 1537. She was the youngest daughter of Pedrarias Davila. He went off from Spain to reach Florida on 6th April 1538 with 950 soldiers, 10 priests and 10 ships. Do you have any suggestion on facts about Hernando De Soto?